BLACK FRIDAY IS EVERYDAY! 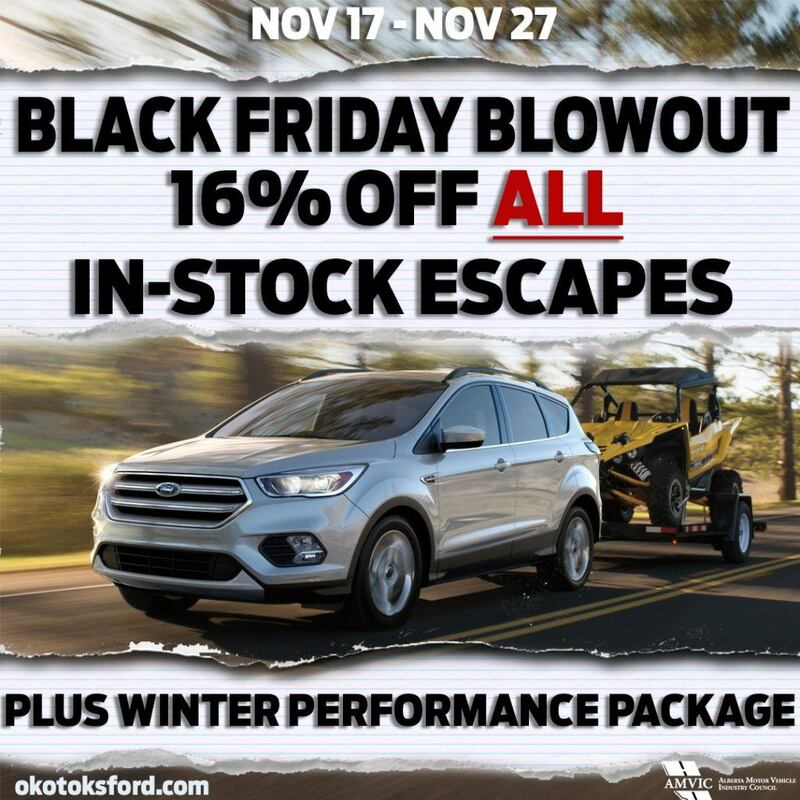 NOVEMBER 17th – 27th! The Christmas shopping season starts here! 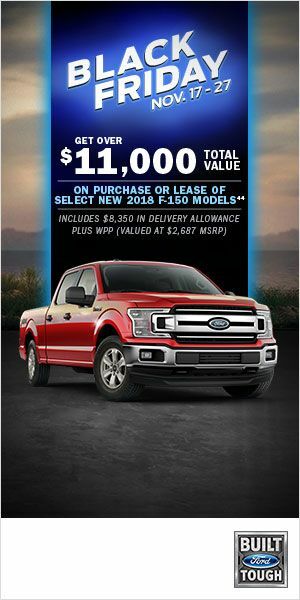 Whether you’re in the market for a new vehicle yourself, or want to treat a loved one to the best Christmas gift ever, now is the perfect time to buy! 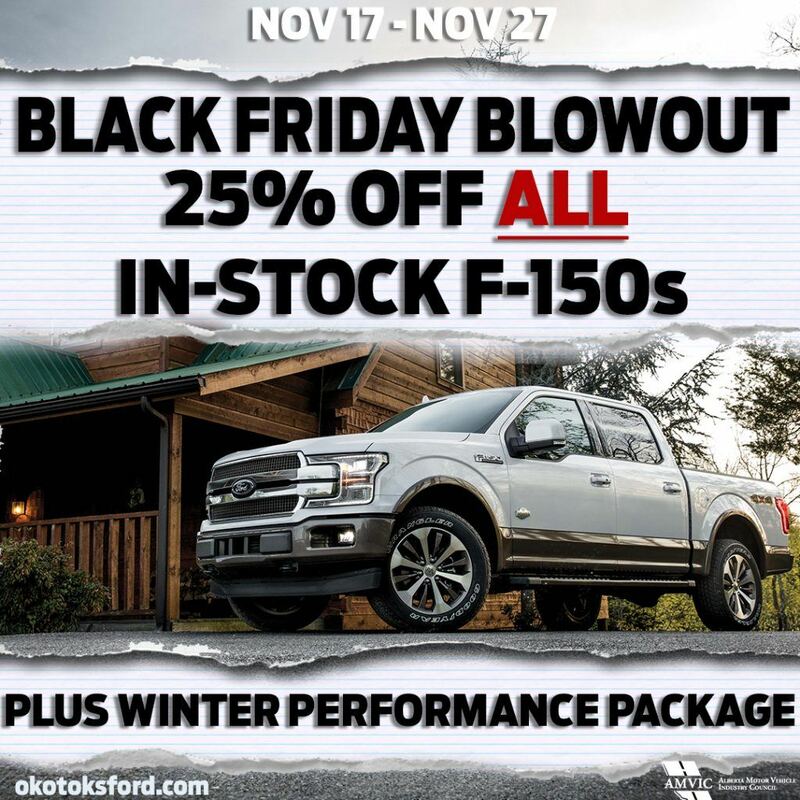 With huge savings available, don’t miss out on the Black Friday promotions available at Okotoks Ford! 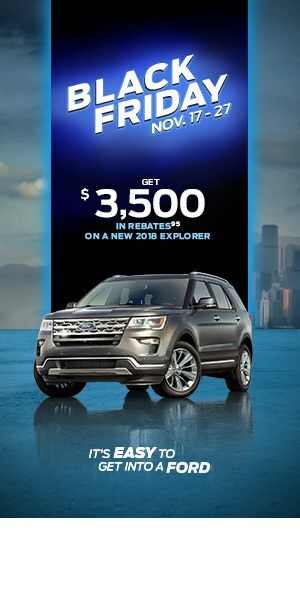 Shop new vehicles now! 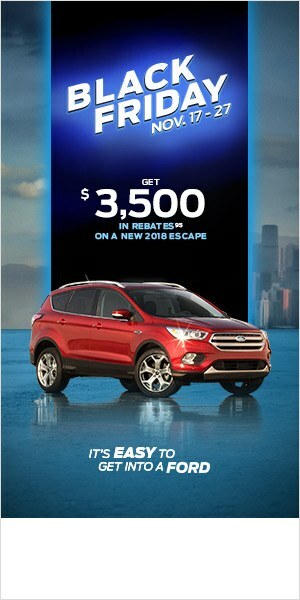 Or click here for our used inventory!